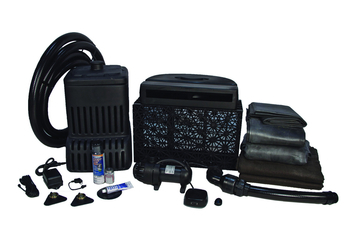 With this Medium Pondless Kit you will have the flexibility to create longer waterfalls and streams. 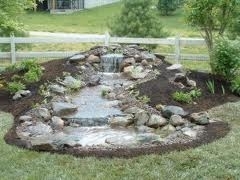 Includes a stream liner long enough to install a 16' stream and waterfall. Two Pump Model Choices: To order the correct pump to match your waterfall/stream design, check the pump specifications for each pump before choosing kit. See specifications for pumps under Pumps, Waterfall Pumps.